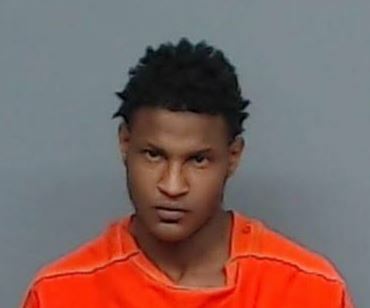 The TTPD arrested Malik Warren, 18, of Texarkana Texas for Aggravated Robbery of a Dollar General Store Thursday evening. Warren was one of two men involved in the robbery of the business in the 2300 block of New Boston Road just minutes before. 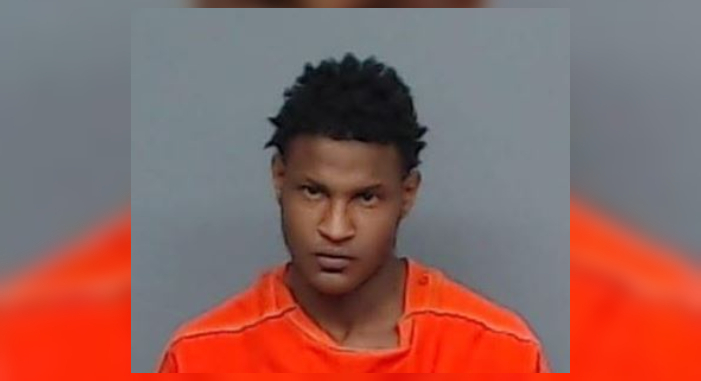 The Texarkana Texas Police Department arrested Malik Warren, 18, of Texarkana Texas for Aggravated Robbery on Thursday evening. Warren was one of two men involved in the robbery of a business in the 2300 block of New Boston Road minutes before. Minutes later, Officers Colton Johnson and Zierre Spencer located Warren walking near the intersection of Jerome and King Streets, which is about six blocks from the Dollar General store. He was wearing clothing that matched that of one of the robbery suspects, and they noted that he was breathing hard as if he had recently been running. Johnson and Spencer determined that Warren had participated in the robbery moments before and arrested him for Aggravated Robbery. Detectives are still working to identify the second suspect in the robbery. 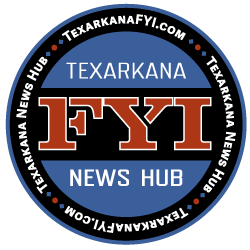 Anyone with information about this robbery is asked to contact the Texarkana Texas Police Department at 903-798-3116 or Texarkana Area CrimeStoppers at 903-793-STOP.